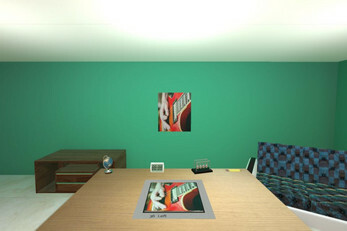 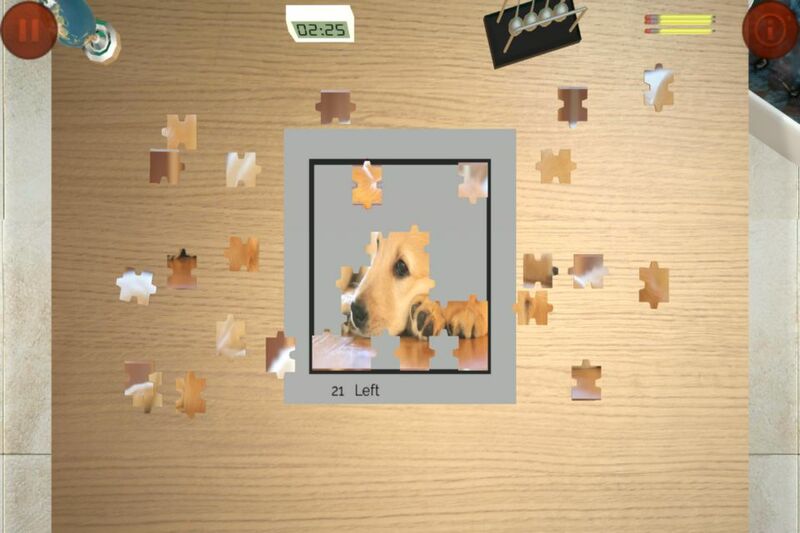 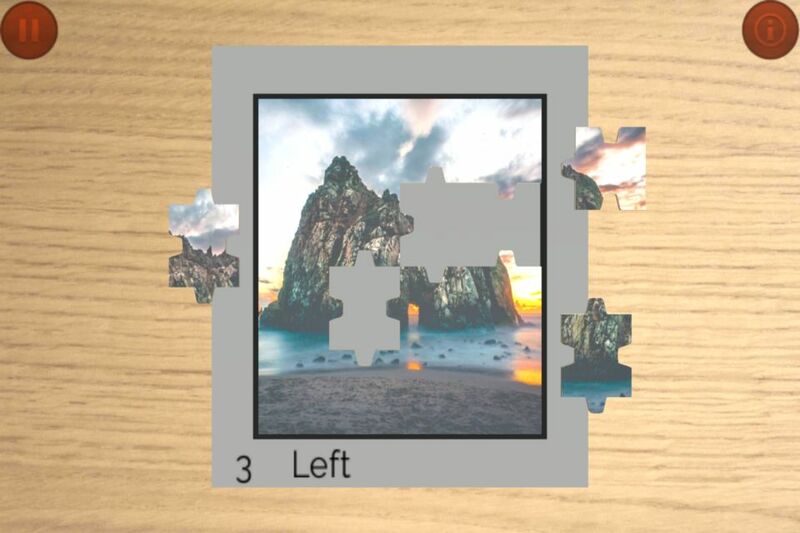 Experience the real jigsaw game in 3D graphics. 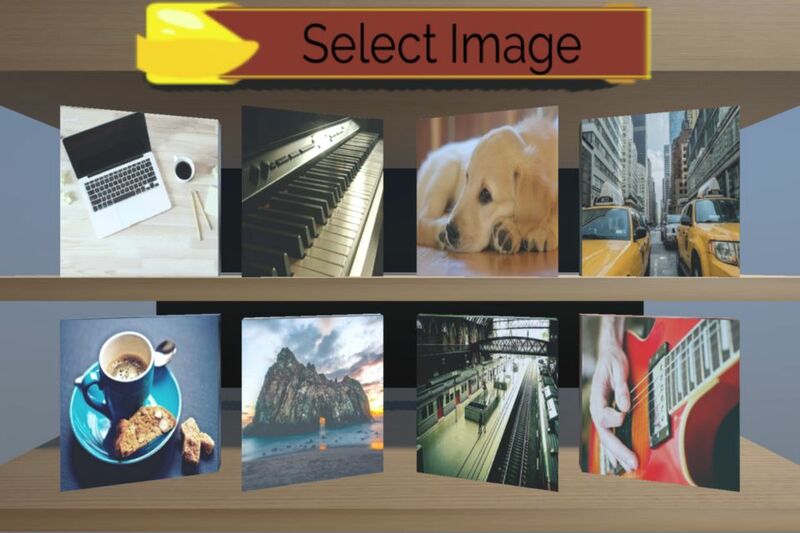 Select from beautiful images to mount games up to 64 pieces and challenge your friends to see who can solve the puzzles faster. 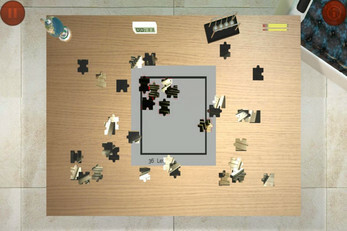 – Solve puzzles from 16 up to 64 pieces.